Rose Senior Living Carmel partnered with Indiana Blood Center, now managed by Versiti, to host a Jan. 29 blood drive. 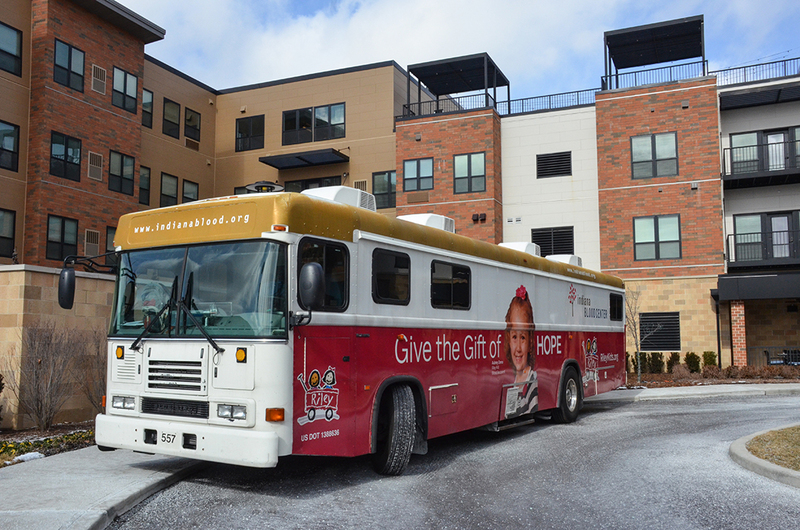 The blood center bus parked in front of the senior living center, 1285 Fairfax Manor Dr., Carmel, during the event. 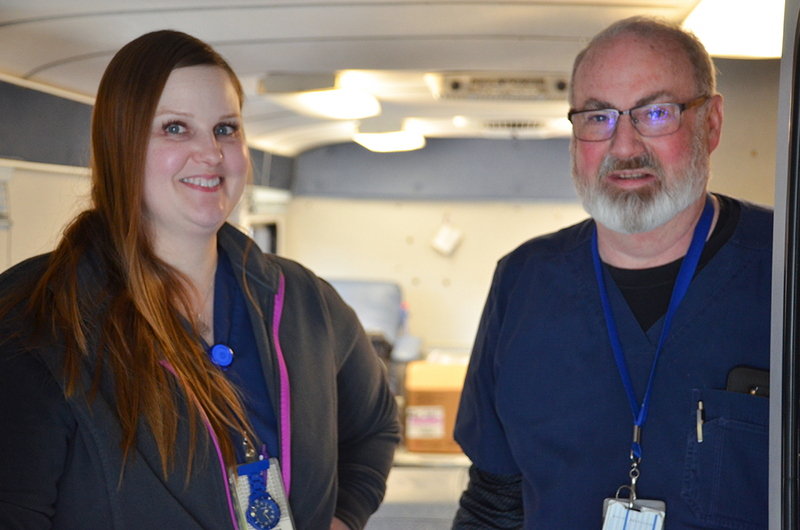 Blood center technicians Danielle Denise and Charles Arvin accepted blood from willing donors, including several Rose Senior Living staff. 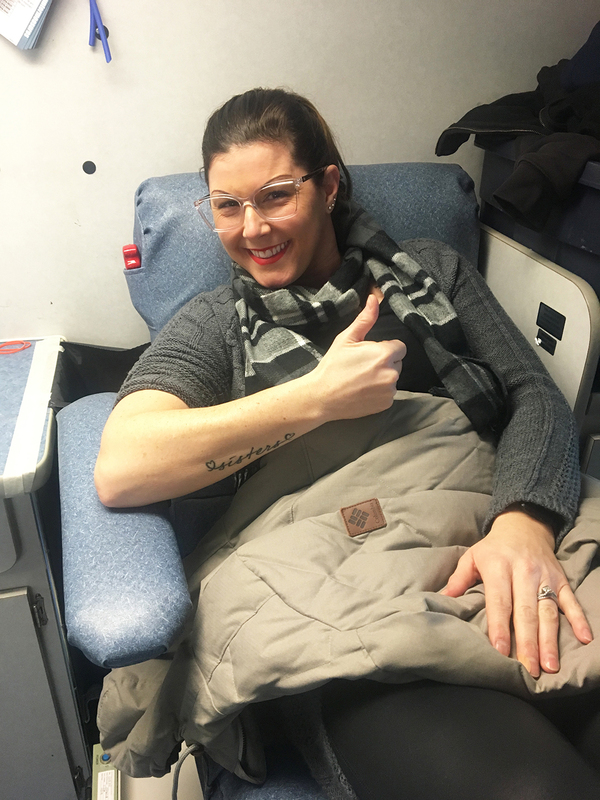 Indiana Blood Center announced in early January that it was in dire need of donations, as blood donations historically decline in winter months. Certain blood types, such as B Positive, are in critical shortage. “Each unit can help up to three people,” Denise said. Shore said Rose Senior Living wanted to challenge others to make giving blood a priority. “These donations are imperative to helping those in need,” she said.